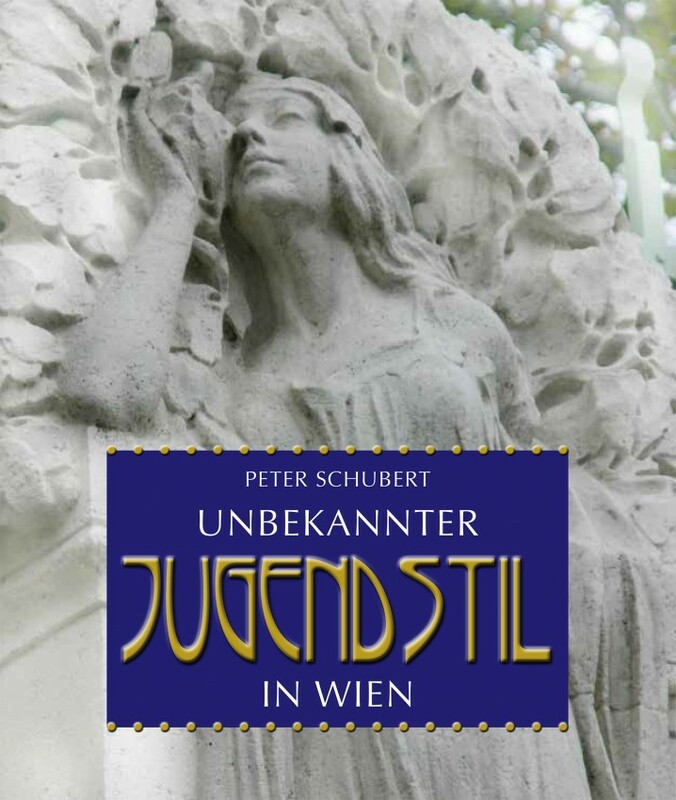 The book Otto-Wagner-Spital ?Am Steinhof" (Otto Wagner Hospital "Am Steinhof") describes the history and development of Vienna´s main psychiatric hospital, the Steinhof, into one of the most important medical centres built in the early twentieth century. The Otto Wagner Hospital´s constructional composition is of extraordinary architectural value and unique worldwide. The whole building was customised to the needs of its patients and represents an architectural highlight of the Belle Epoque. 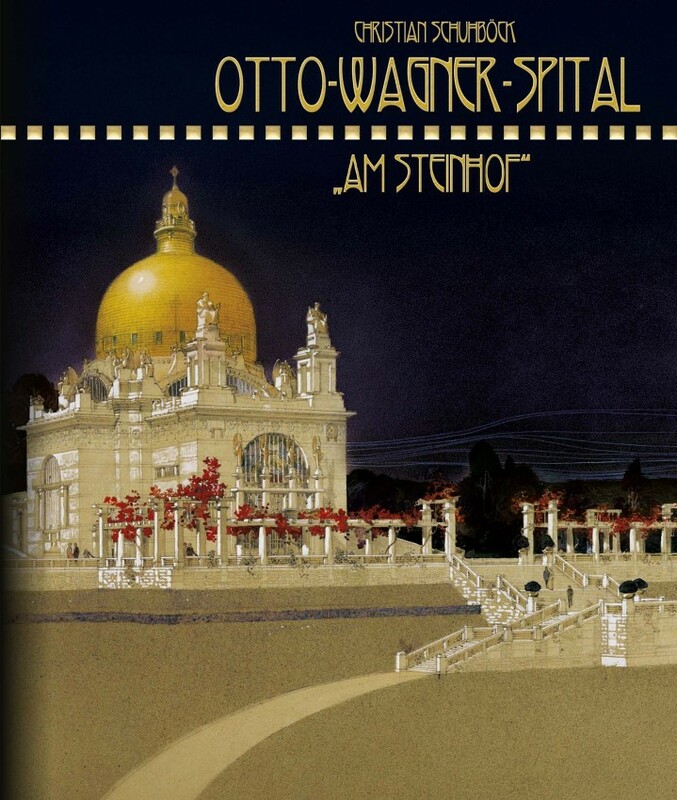 Otto Wagner´s most famous building in the hospital is certainly the Kirche Am Steinhof. 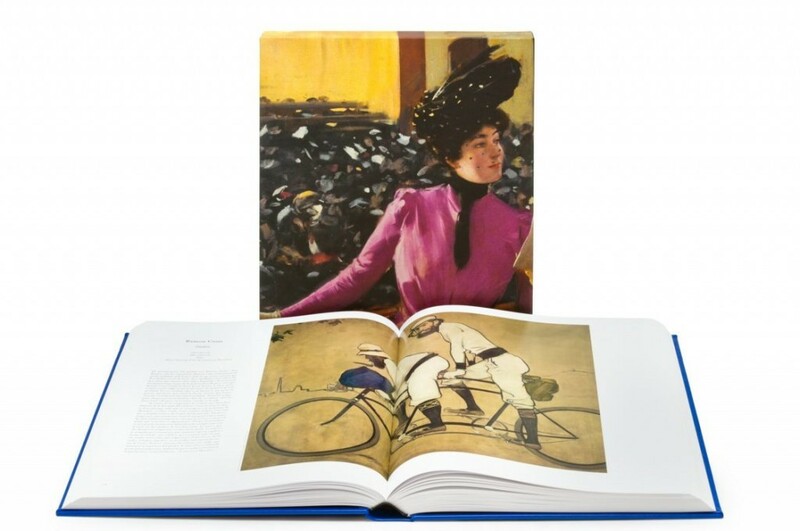 This true Jugendstil masterpiece is examined through layouts, construction plans and concepts. Contemporary and modern photos complete this extraordinary work. SCHUHBÖCK, Christian, 2013 / Otto-Wagner-Spital "Am Steinhof"
The Palau Baró de Quadras opened its doors to the public on 26 February this year. This jewel of Catalan Modernisme, currently housing the headquarters of the Institut Ramon Llull, was designed by the architect Josep Puig i Cadafalch between 1904 and 1906 and declared an artistic heritage monument of national interest in 1976. 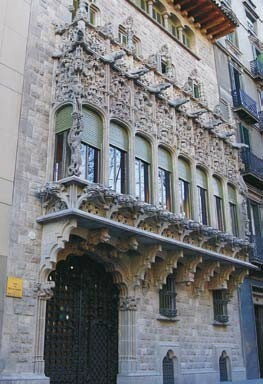 The Palau has a monumental Gothic style façade on Avinguda Diagonal and backs onto Carrer Rosselló, where it looks more like a typical Eixample residence. The building was commissioned by the textile industrialist Manuel de Quadras i Feliu, the first Baron of Quadras. 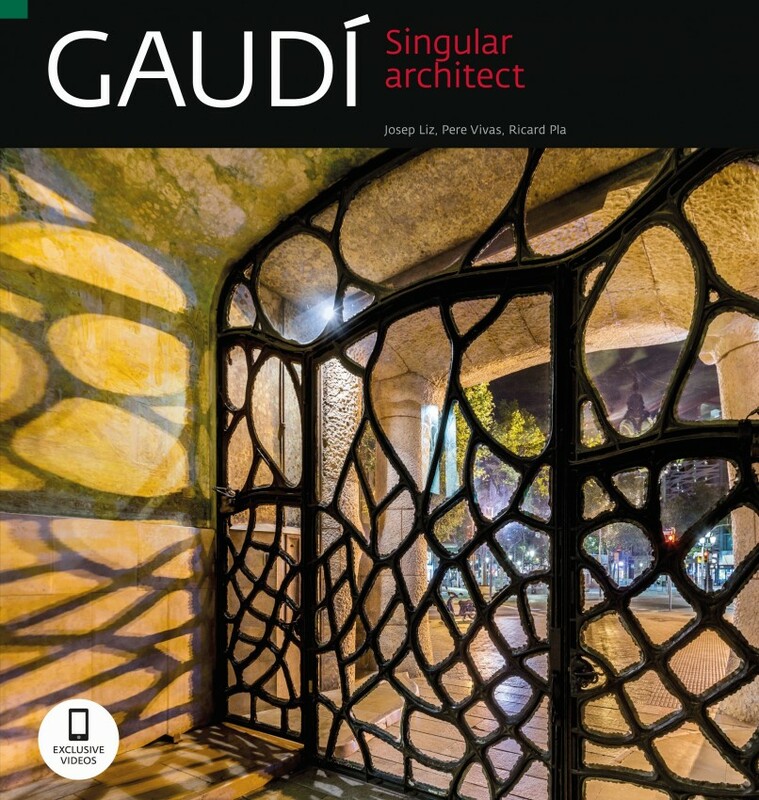 Guided tours of the building, organised by Cases Singulars, take place on Wednesdays in Catalan and multilingual tours, in Catalan, Spanish and English, at various other times.